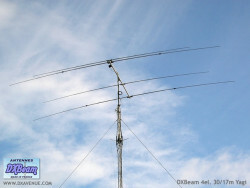 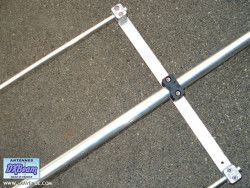 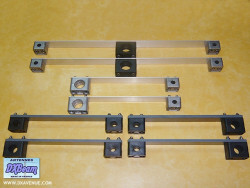 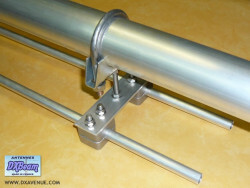 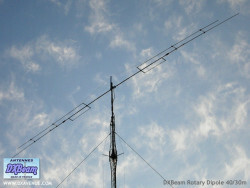 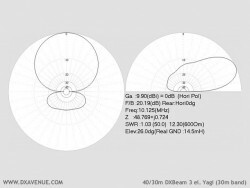 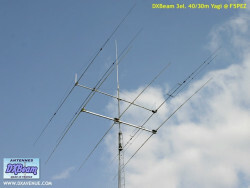 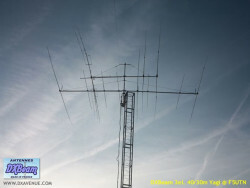 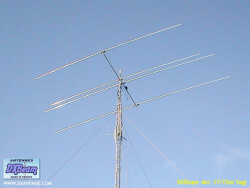 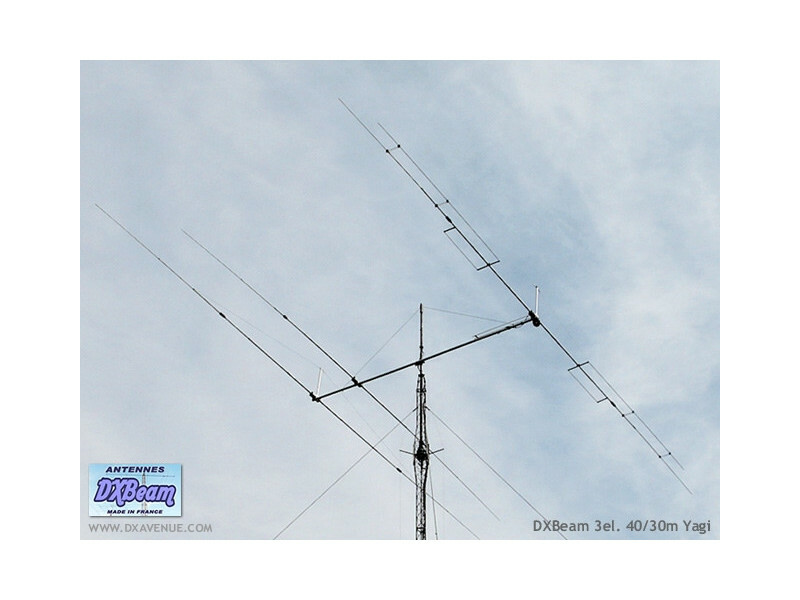 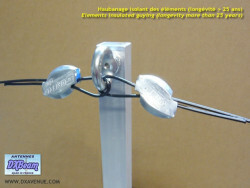 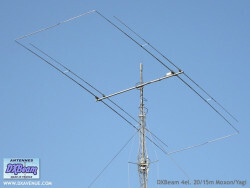 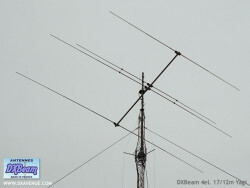 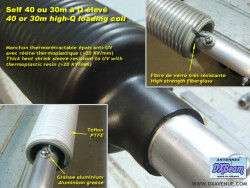 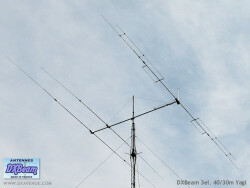 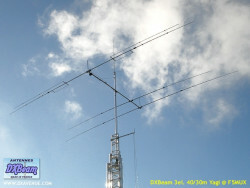 40/30m 3 element beam Yagi (7-10 MHz). 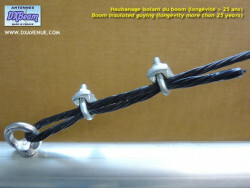 Boom made from 55 and 50mm tube. 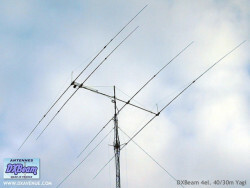 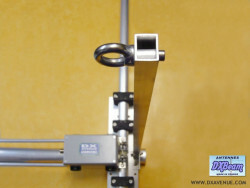 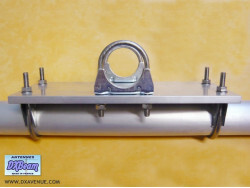 • Standard Mast size (mm)/(inch): 50/2 (55/2.25 or 60/2.50 optional at no extra cost). 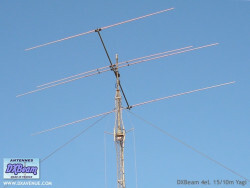 This antenna is supplied with two guys in polyester (longevity > 25 years), stainless steel tensioner/cable clamps and guy clamp that will be fixed to the mast (diameter choice).